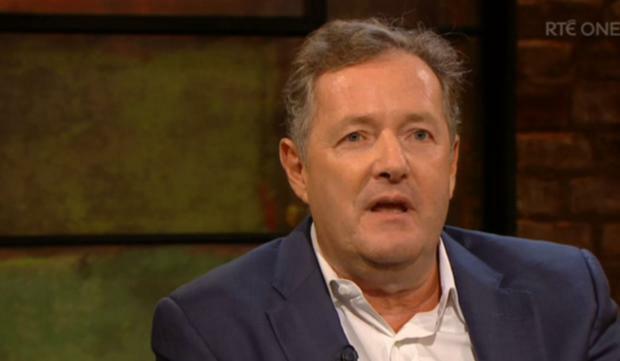 Piers Morgan has called Meghan Markle “a slight social climber” and claimed that the actress “ghosted” him. Elaborating on their friendship, Mr Morgan said that the former actress first contacted him in 2015. “About three years ago, I followed all the Suits stars on Twitter and in five minutes I got a direct message from Meghan Markle,” he told Ryan Tubridy. “The message said, 'hey, I’m a big fan, so excited you’re following me'. Another guy from Suits he got involved too. And we began corresponding, publicly and privately. Mr Morgan said that Ms Markle used to visit London to watch tennis matches of her friend Serena Williams, and on one of these visits, she proposed that they meet up for drinks. Mr Morgan said that after the drinks, he put her in a cab, incidentally the cab that was headed to a party where she met Prince Harry. Mr Morgan claims that that is the last he ever heard from Meghan Markle. 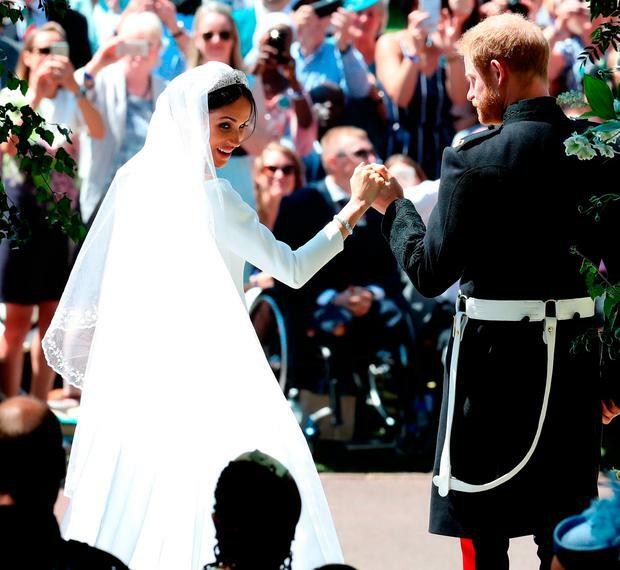 He said that he was ghosted by Meghan and one Suits co-stars, who he claimed apologised after the wedding. Meanwhile, the Good Morning Britain host also said that the Irish should “hold your nose” and respect the office of the President of the United States when US president Donald Trump visits later this year. “I think America and Ireland have an amazing historical connection, and I always say that okay if you don’t like the leader of a country like America, but they’re a great ally to this country, and you do huge trade with them,” he said. “ I think America is the biggest importer of Irish goods and there are huge goods coming in from America. Opinion: It's Ryan Tubridy's 10th season on Late Late Show but is it playing to his strengths?